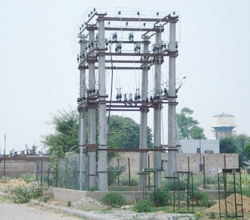 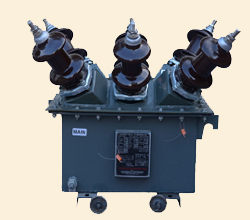 Being a client-centric organization, we are engaged in offering a distinct collection of Metering Unit. 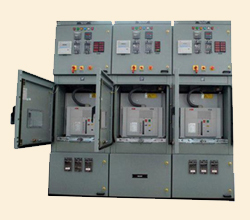 Our skilled professionals manufacture this unit using well-tested raw-material and sophisticated technology. 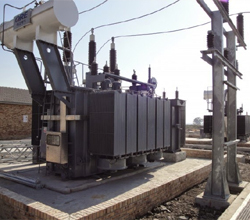 Switchyards and substations are an important component in the electrical generation, transmission and distribution system. 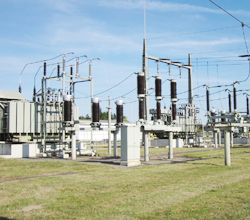 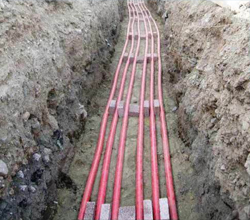 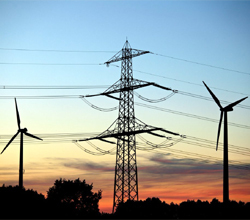 They provide the ties, transformation, switching and protection of transmission and distribution systems.